Does the idea of leverage and huge profits get your attention, but Options are Greek to you? The Stock Options Basic Course takes the fear and uncertainty out of Options. Are you intrigued by Options but find them confusing and complicated. 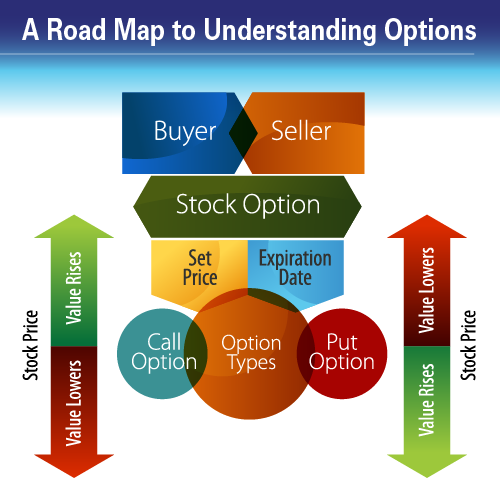 This course is a "road map" to understanding Options. Learn from a Master Trader who is profiting in his own account, with his own money. A self-paced course, you learn at your own pace and then return anytime to review the materials.